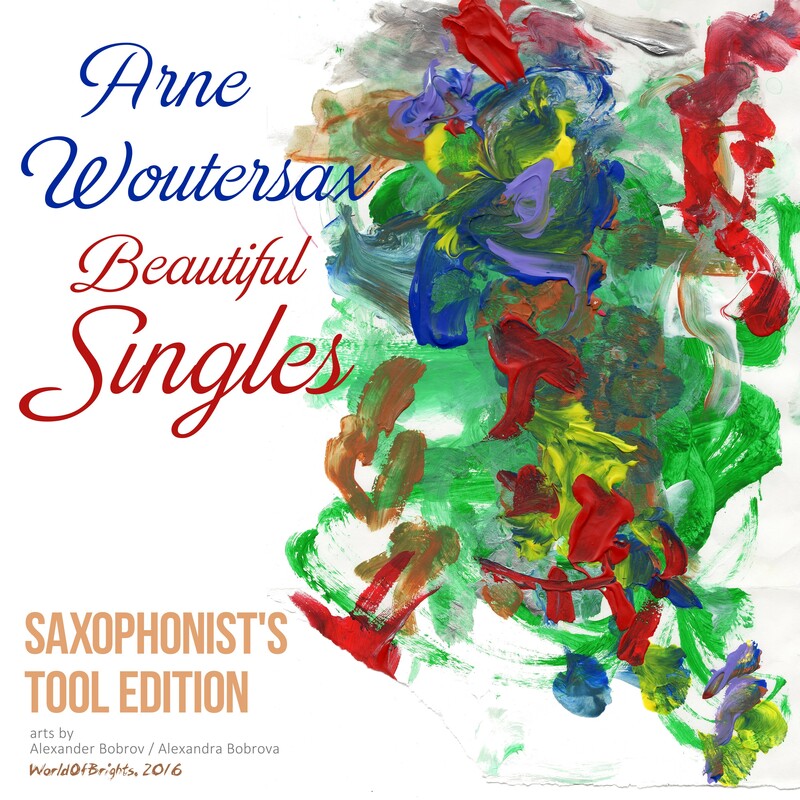 "Saxophonist's Tool Edition" (2016) is "saxophone karaoke" or "synthesizers" version of the one of beautiful albums in the modern saxophone music - "Arne Woutersax - Beautiful Singles" (2015). Its breathtaking melodic journey through tastes of different cities of the world created by Alexander Bobrov / al l bo (producer, composer, analog synth/keys arrangements) with power of old rare & modern fashionable analog synthesizers like Roland Jupiter-8, Yamaha CS-70M, Moog Model D, Dave Smith Prophet-8 and PolyEvolver, Evolution EVS-1, Access Virus TI2, Moog Voyager, Arturia Minibrute & Korg X3. Have good times with sweet saxophone melodies of Arne Woutersax - "Beautiful Singles" and intillegence nu-disco analog sounding of "Saxophonist's Tool Edition" by WorldOfBrights!